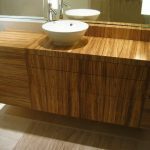 There are many ways to make your bathroom more special than others, and one of them is placing the right vanity. 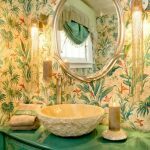 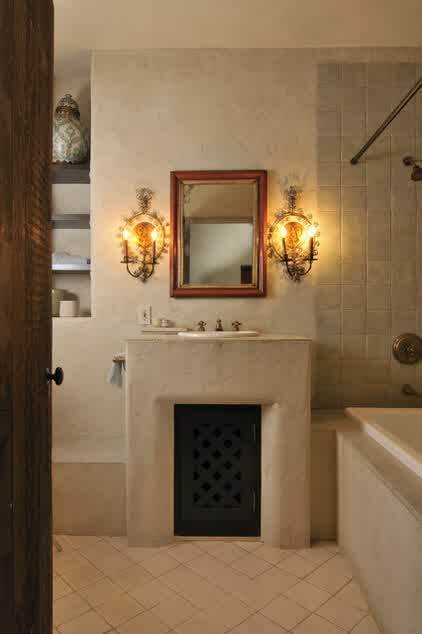 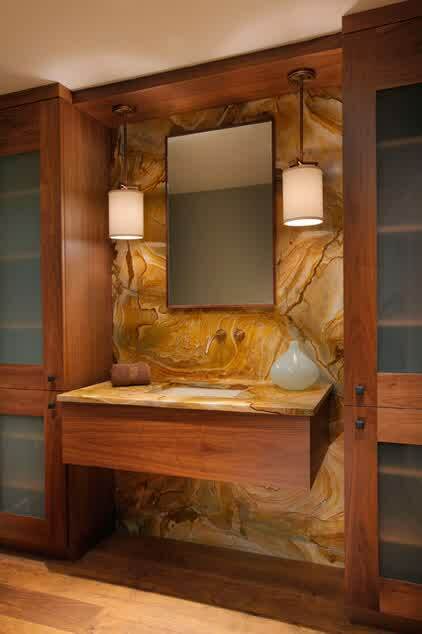 Vanity can become a focal point of your bathroom, so you have to pick it carefully. 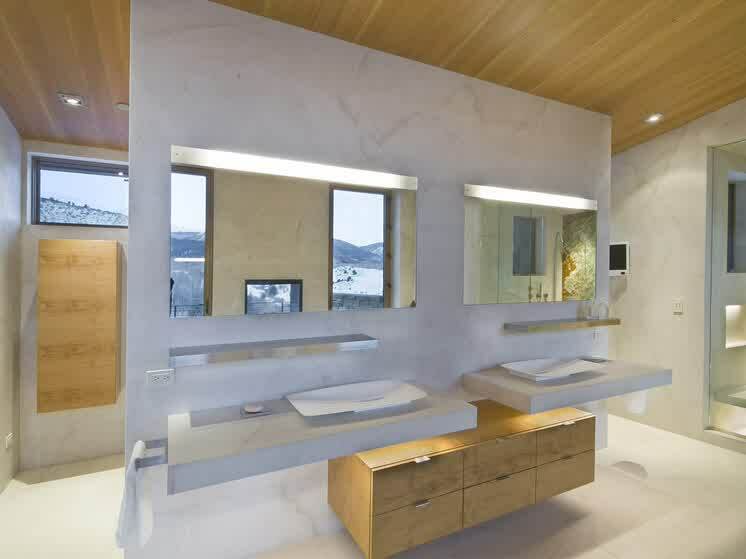 By selecting veracious vanity, your bathroom will look luxurious, modern, and beautiful. 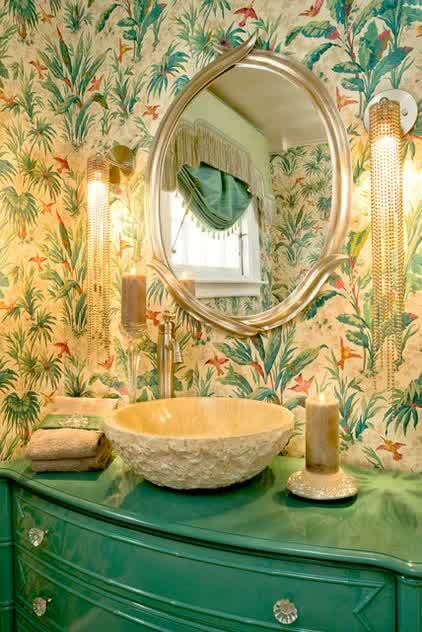 Here you can see several vanity pictures to be your inspiration. 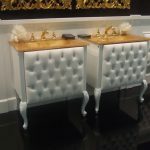 In a following picture, you can see a vanity with legs taken from old piano. 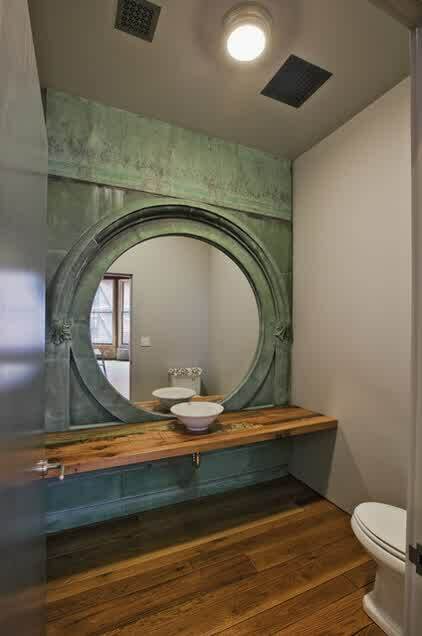 The curved legs complement the amazing square mirror above the table. 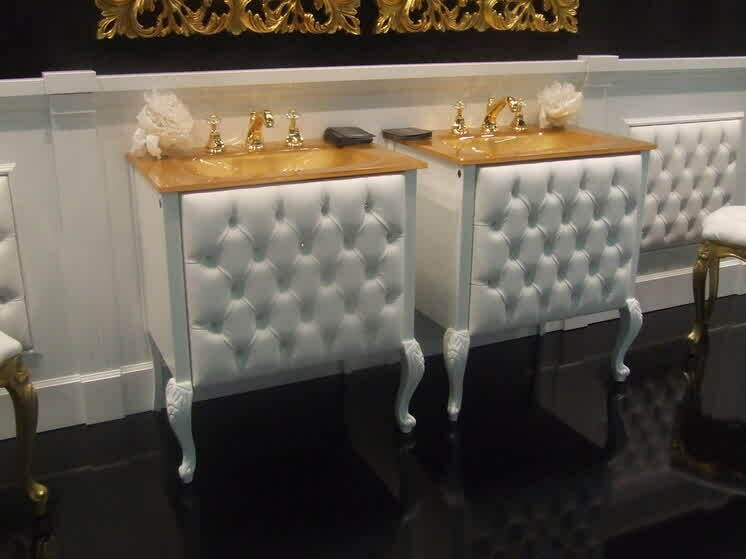 A buffet table and even an old dressing table can also be your vanity. 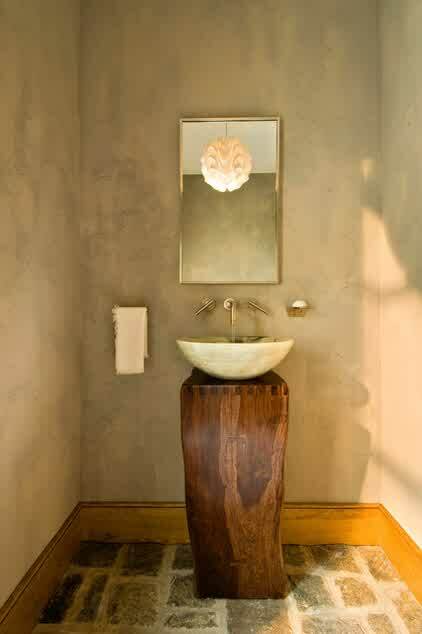 With your own creation, you can recycle any piece of furniture to be a vanity. 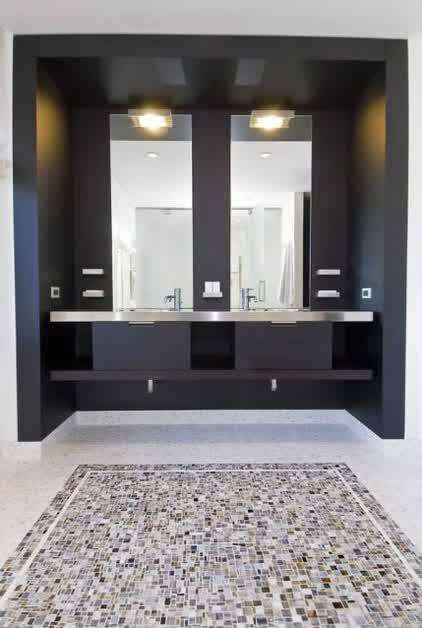 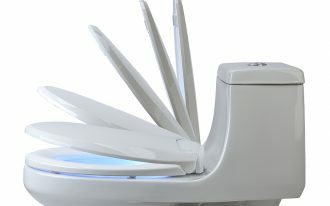 Moreover, you can also create a vanity based on your style. 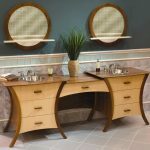 You can make twins vanities with curved cabinets that, of course, cannot be found in any store. 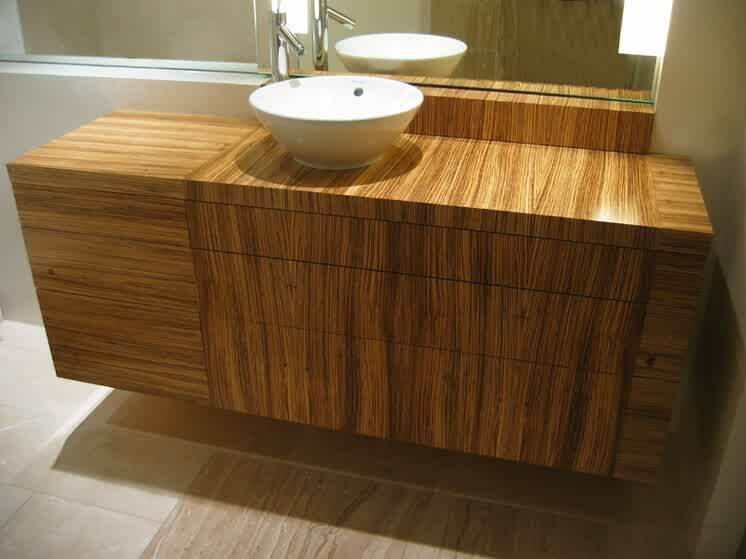 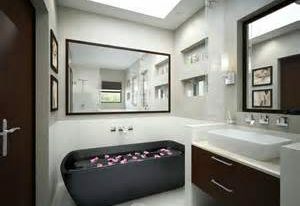 Floating vanity or floating counter is also an interesting idea for contemporary bathroom. 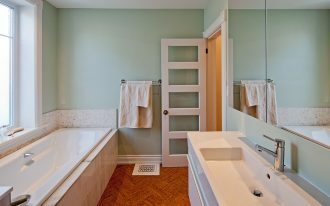 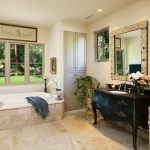 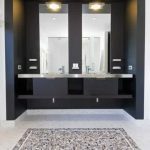 The unique structures can make your bathroom looks more stylish. 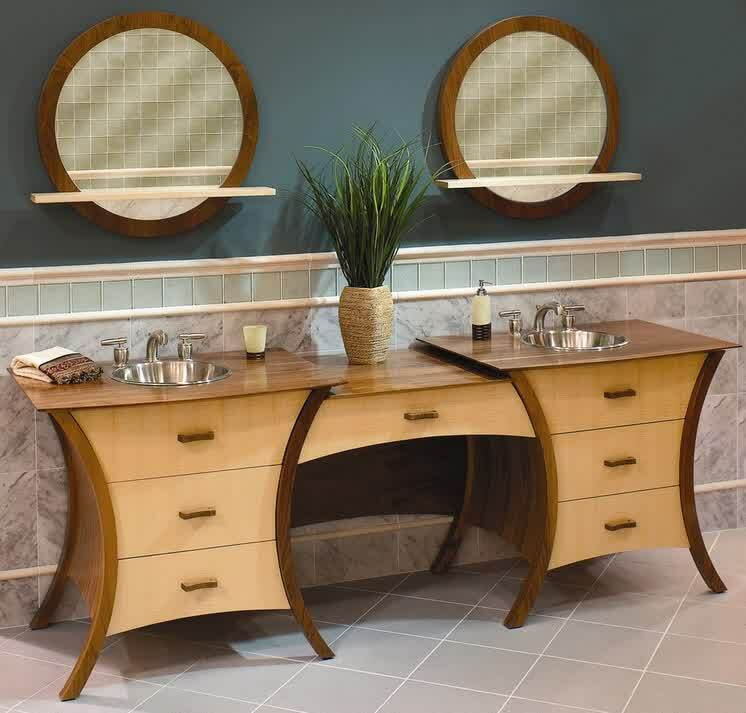 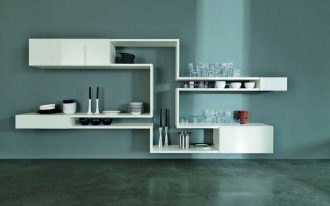 Vanity can be made from various materials, including ceramic, wood, or even glass. 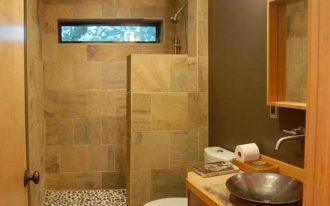 Whatever the material is, it can influence the atmosphere in the bathroom. 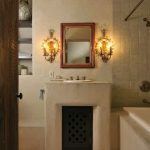 Moreover, the shape of the vanity is also important and you should choose it based on the bathroom’s theme and your own preference. 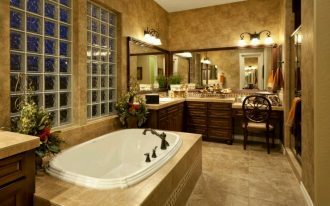 As you can see the pictures below, most of them are costumed vanity. 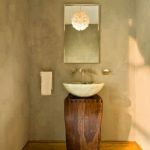 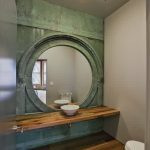 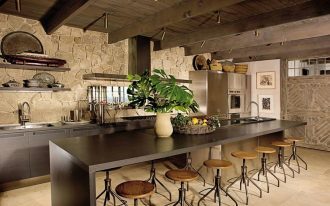 It means you can create a pretty vanity based on your imagination with combination of natural material and reused furniture. 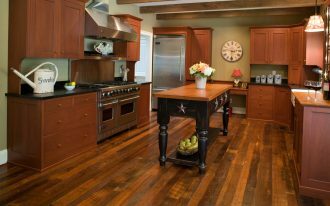 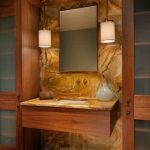 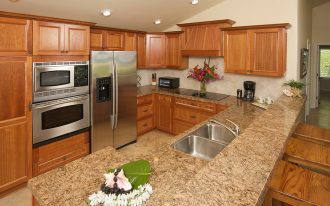 With the help of professional designer or cabinetmaker, your vanity may be rather costly, but you get an exceptional artistic piece that cannot be found in other places.